Another month down, a fistful of good things to love and share! Here are the things I used and abused this March, let me know what pop culture, entertainment, food, beauty, writing, or memes struck your fancy in the comments. 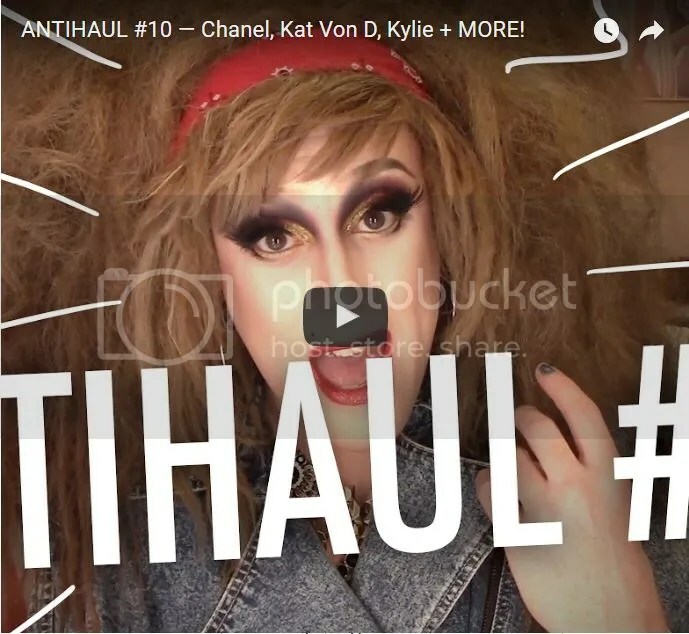 Kimberly Clark Anti-Haul Videos. I found this Youtuber through another Youtuber and have really been enjoying her content. Kimberly Clark is the creator’s drag persona and in it, she makes content that discusses social issues and consumerism in a fun and interestingly POVed way. She’s most notable for her “anti-haul” videos where, instead of hyping beauty products, she lists out products that she’s “not gonna buy,” and more importantly, why not. Jokes, smarter consumerism goals, and fierce af eyeliner. What is not to love? Sawbones podcast. A work pal introduced me to this “marital tour through misguided medicine,” which goes down all the dark alleyways of medical history to showcase where we humans have gotten things spectacularly and hilariously wrong. Amuse Bouche Lipstick in Pepper, by Bite Beauty. Now that spring has well and truly sprung (thanks, Daylight Savings Time! ), I’m back to the bright lipstick after a lengthy sojourn in neutrals-ville. 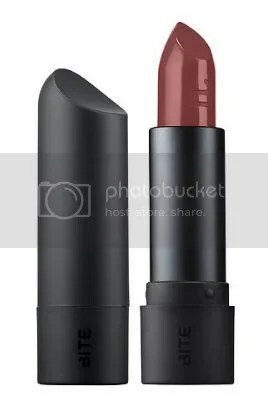 But this switch is recent and of late my go-to has been this shade from Bite, which is the quintessential “your lips but better” for me, a concept I didn’t properly understand before this particular stick came into my life. I’m back on that orange-y red hustle full time, but I still keep this one in my bag. Just in case. 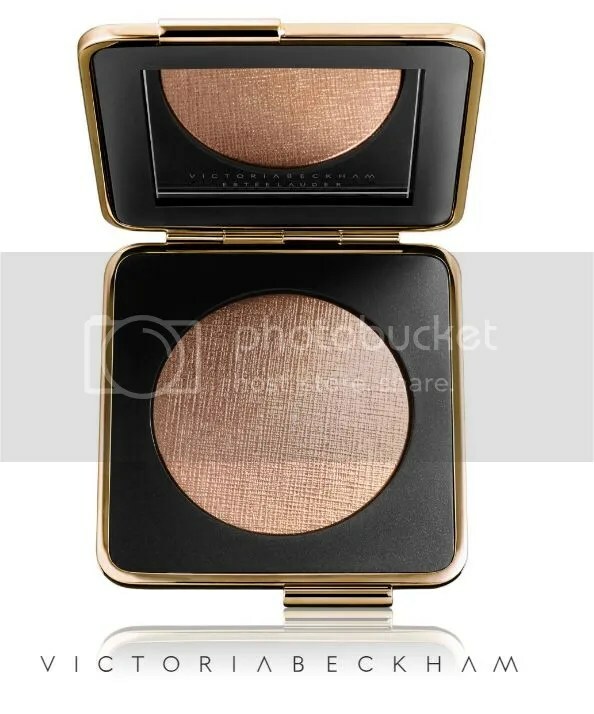 Modern Mercury highlighter, by Estee Lauder x Victoria Beckham. This was my cheat item from my shopping ban, which actually managed to justify. More on that coming soon, but in the meantime, I have been wearing this almost every day since I bought it and remain hopelessly in love with this stupidly expensive item. 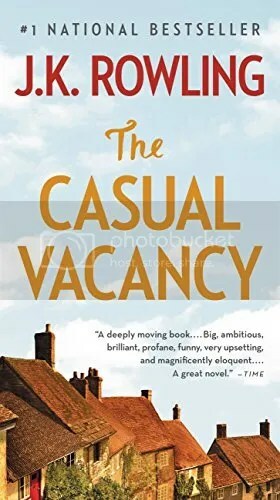 This won’t be for everyone, and it’s far from a necessity, but I’ve found this rosy sheen about as resistible as a magpie would a pile of diamonds. It is, to put it succinctly, a beaut.